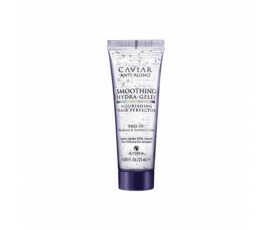 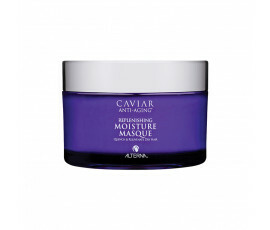 Alterna Caviar Anti-Aging Moisture reduces visible signs of ageing while enhancing medium/thick hair. 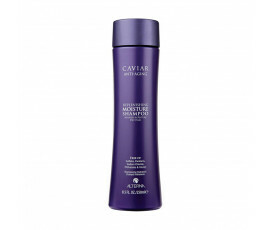 This complete product line is perfect for frizzy hair that are damaged by daily stress, environmental aggressors, chemical treatments and premature ageing. 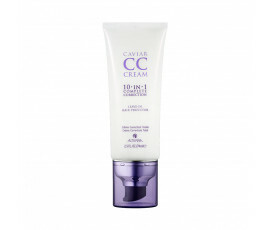 Neutralizes ageing process by perfusing Caviar Extract and other innovative technologies into hair cells.